Elbow Cay is one of the islands of the Abacos which locals call the outer cays. The main settlement of Elbow Cay is Hope Town, which at one times was a quaint fishing village. The harbour town located on the Sea of Abaco is accessible by boat, and ferry from Marsh Harbour. There is a scheduled ferry offered by Albury’s Ferry to all the outer cays near Marsh Harbour. Here are the current listings of Hope Town Real Estate. The Hope Town Lighthouse, completed in 1864 is one of the last kerosene operated lighthouses in the world and probably the most recognizable landmark in Abaco. Set on this picturesque harbour the iconic lighthouse serves boaters as well as land lubbers. Hope Town has beautiful, quaint clap board homes as well as more modern, recently built homes for sale. 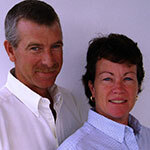 Real Estate varies from beachfront to interior, to Sea of Abaco properties. Beautiful white sandy beaches line the Atlantic side of the island. The Sea of Abaco or West side of the island is mostly rocky shoreline. 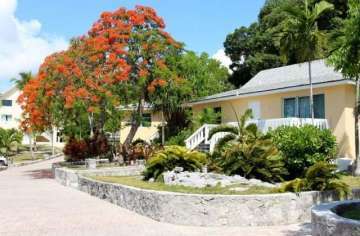 Hope Town Real Estate and vacations is perfect for families, couples and travelers looking to relax. It has a generous population of second homeowners that live mostly on the waterfront properties, but many also live on the interior areas as well. With it’s warm weather, great beaches, and lovely historic town with friendly residents, the island of Elbow Cay offers very attractive real estate. There are restaurants, shops, vacation homes and small quaint hotels to accommodate visitors and long term residents. Click on the links below for a sample of the high end ‘elbow cay | home town homes for sale’. Hope Town Real Estate, the Bahamas at it’s best!